Good morning everyone! It's been four days since I last wrote but we have had a ton happen this week! 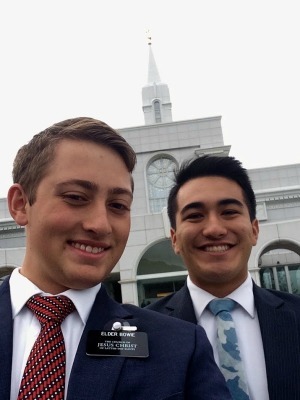 We went to the temple last week which was awesome! It was a great experience and we went to the Bountiful temple and it was huge! We had a lot of miracles and spiritual experiences happen this week. Monday evening a week ago was a really amazing! So it was at 8:40 at night and we didn't know where to go. So, we prayed and we felt like we should follow the wind. We followed it and made a few turns and walked down the street were I felt prompted to knock at one house. However we had knocked at that door previously and the lady that lives there just yelled at us. So, as we walk past it with the wind and I told Heavenly Father if you really want me at that door then blow the wind back to the house. As soon as I had thought that the wind howled back towards that house and we went up and knocked the door. This lady who usually yells at us and tells us to go away, opens the door and we have an actual conversation. So that as amazing to me! So, I'm gonna try to be a little better at listening to the Spirit. We found a bunch of new people to teach this week! We had someone move into a apartment in our area, named Gloria and her husband DJ, and they were being taught in West Valley before they moved and they have a baptism date and everything. So we just had to teach the final lesson with them and talk about her baptism. So that was really cool! Her date is set for this Saturday, so we're gonna have three baptisms in a row this transfer which is so epic! I would have never even have thought of when we first started! Gloria's only big concern is the word of wisdom. She's been trying to stop drinking coffee and is doing pretty good so far. Hopefully it all goes well though and she can overcome it. We'll be dropping by tomorrow to talk with her about it as well as setting up the baptism. Like I said earlier we went to the Bountiful Temple Thursday, and it was huge! We went as a zone at the 7:30 session and it was awesome! We did some work for some peeps and then we took some awesome pictures outside when we were done. We ate for free at waffle love and I got churros! They were so good! But it made me feel fat afterwards though. We also went to the Abrams on Friday and the dad, who is in the military, is home now which totally changes the atmosphere of the home. We had a good lesson and we read from Helaman 5 which was ballin. Jayin has been taught all the lessons but just hasn't been to church three times, which is the requirement, so we are trying to get him to come out more but he gets sick a lot which can be a sped bump some times for him. But he's a really good kid and he wants to get baptized. We also went to the Salt Lake City Temple on Saturday because one of the people Elder Dunham taught in his last area, was getting his endowments! It was so cool to go in the Salt Lake City Temple for the first time! It was so beautiful! 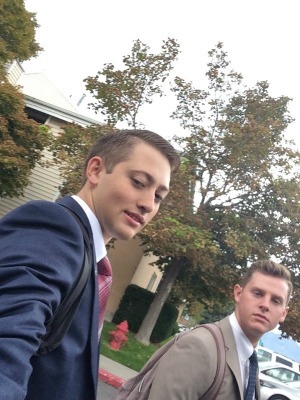 After the temple we ate lunch with Elder Perkes and then went out contacting. We had a great baptism Saturday night for Jaiden and I talked on Baptism which was awesome! When he came out of the water he said, "I feel like a light bulb" and he was so happy. We're so proud of him! 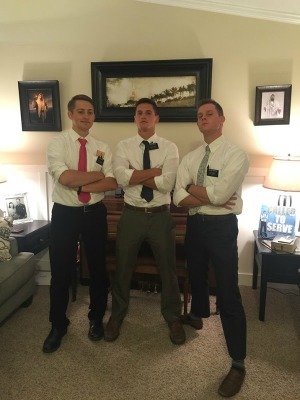 His dad baptized him and it's great to see all the family now start to be more active! 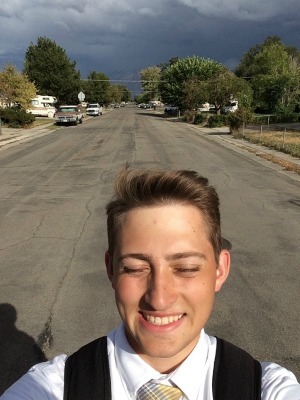 Then finally Sunday, we talked in a general priesthood meeting in the East Stake this morning and we walked around and interacted with the crowd which was cool. We talked about being excited in the gospel. 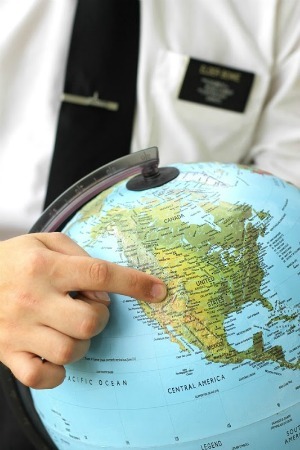 How to be missionaries and how to be more effective basically. We read from John Chapter 21 with the whole lot and talked about what it meant by feeding my sheep and how Peter ran to Christ immediately as soon as he sawed him. We invited them to pray and to ask God to tell them someone or a family whom they can share the gospel to. It was epic! We talked Sunday in one of our wards and they just asked us to bear our testimonies for 15 minutes each... it was awesome though. I didn't really prepare anything for it but as I was sitting on the stand waiting to talk I remember what I read in 1 Corinthians chapter 13 about charity and faith as well as Ether 12:27 which talks about being humble. 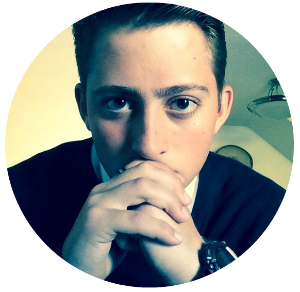 So I talked a lot about that and how I have learned to rely on the Spirit through out my mission so far. Omar didn't show up for his confirmation today! We'll get him eventually because Bishop talked to him and he should be good for next Sunday. But ya that was my week, so much has happen and we have met so many new people it's awesome! I love being on a mission and it has taught me so much! It's hard to believe it's been three months as of last week! It's gone by so fast! 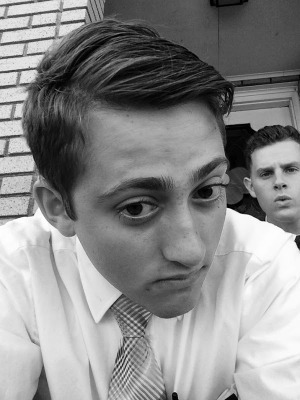 This is my last week with Elder Dunham before he heads home in Georgia! It's been great to be with him and to learn so much! I'm excited to see who my next companion is going to be. I'll probably stay in Kearns with a new guy but will see. I'll know for sure this Saturday when they call me. But ya, I know the church is true and it's amazing to see how everybody's deep doctrinal questions can be answered through the Book of Mormon! I love it! I hope all of you had a great week as well! I love reading your replies and letters! It means a ton!